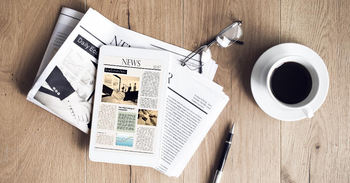 Your source for all the hottest app reviews, such as 👪 Balance Family & Work Life with The Best Day Planner Apps, 5 Tips for Choosing the Best Daily News App and 5 Tips to Help you Choose the Best Chinese Recipes App. Find the best apps in any category with help from AppGrooves! 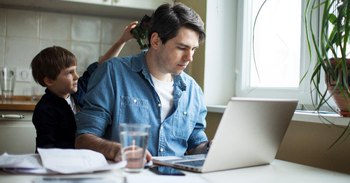 You might think a day isn't enough to have a happy family and work life. But by organizing your time, pinpointing holes in your schedule and setting your priorities with&nbsp;The Best 10 Day Planner Apps,&nbsp;you can easily find balance. 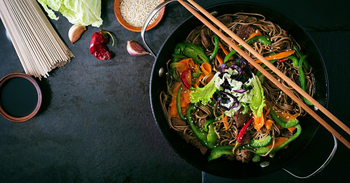 Want access to some great Chinese recipes? Here are some tips to help you choose the right Chinese recipe app that will work best for you depending on your preferences. Whether you are a beginner or love cooking, you can use these tips to help you find the best Chinese recipe apps! If you ever tried losing weight, you know how hard it can be. But weight loss can be easier if you know how to ditch sugar,&nbsp;have a big breakfast&nbsp;and organize yourself with&nbsp;The Best 10 Weight Loss Apps. Do you love watching the sunrise or the sunset? 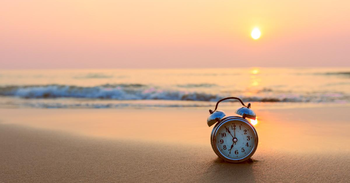 With apps for calculating sunrise and sunset times, you will always be right on time to catch the view. But, with so many options to choose from, it can be hard to find the right one.We put together a list of 5 tips so you can easily find a sunrise and sunset calculator app that is right for you. 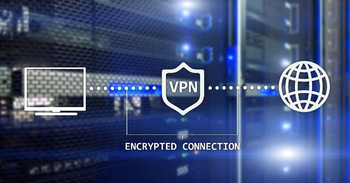 Setting up a Virtual Private Network (VPN) is a convenient way to bypass geographic restrictions in accessing the content you wish to view. Choosing the right VPN app is perhaps easier than you think. Check out our 5 tips and access all those foreign streaming services you've been wanting to try for ages - with your internet privacy intact! 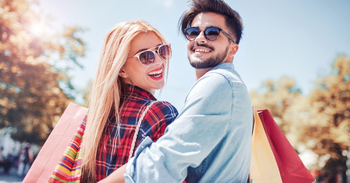 Spring is closing in and with simple budgeting using one of The Best 10 Apps For Budgeting&nbsp;you can save money on clothes, food and many other necessary&nbsp;items. The language of romance and opera, Italian is fascinating to learn. It belongs to a wonderful, millennia-old culture yet it is as thriving as ever. In fact, more and more people are drawn to its charm every day. 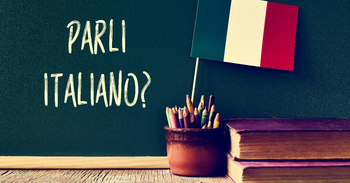 Have you decided to learn Italian too? Then be sure to check our tips to pick the best app for the job! Going for an adventure is a great way to rekindle a relationship. 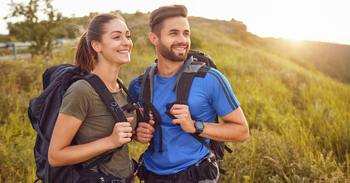 By taking proper hiking food, getting the right clothes, and simple planning with&nbsp;The Best 10&nbsp;Outdoor Adventure Apps&nbsp;you can have a perfect outdoor date. Thanks to young gamers, the gaming industry has become a financial giant. 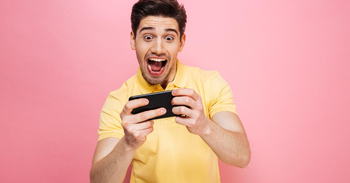 Discover how games are dominating the market, how much teens spend on games, what games are the most popular and other news with The Best 10 Newspaper Apps.